An industry index showed home prices increase in 20 U.S. cities in February.The Standard & Poor's (S&P) Case-Schiller 20 city home price index was up 5 percent this past February over the same month a year prior, up from a 4.5 percent rise in January. Each of the 20 cities in the index showed year over year growth in February. Denver showed the highest increase, up 10 percent year over year, the first double digit gain for the city since August 2013. San Francisco was just behind Denver with a 9.8 percent increase over the same period. Nationwide, prices are still, on average, 10 percent lower than the housing boom peak in July 2006. Only Dallas and Denver have rebounded past their peak numbers. Of the cities, only three — San Diego, Las Vegas and Portland, OR — saw year over year decreases. S&P said that rapid sales were the likely cause of the price gain, as home purchasing contracts also rose in February. 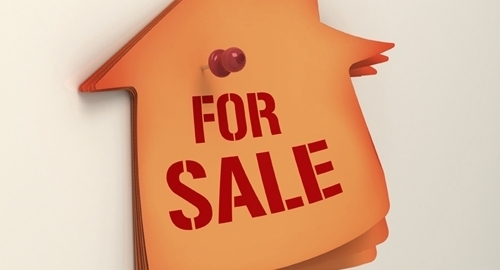 Combined with a low number of listings, this has lead to bidding wars in some markets. The AP suggests that building new homes would help this problem, but many developers are showing and increased focus toward high end homes and apartment buildings. They reported that construction on new homes and apartments was down 2.5 percent year over year last month. While home prices are rising at a more sustainable rate over the last two years, S&P said that some economists are warning that continued increases may drive many potential buyers out of the market, especially as pay increases remain low. As home prices grow, Graveco's Contract Collector loan servicing software makes it easier for private lenders to set ideal terms for loans, that will benefit both the financial institution and the borrower.